Even though the Dallas Cowboys coaching staff and several of their players are participating in the Pro Bowl this weekend, it's not the event they are most looking forward to. That would be the 2019 Senior Bowl, especially after the kind of success they've had drafting players who have participated in this event the past several years. 2018: Michael Gallup, Cedrick Wilson Jr. I don't know about you, but I think those are some pretty impressive names on that list. The only thing the Cowboys have to do now is to make it six years in a row. That is why today I thought I'd share with you a few of the players to keep an eye on, some of which Dallas has met with already. 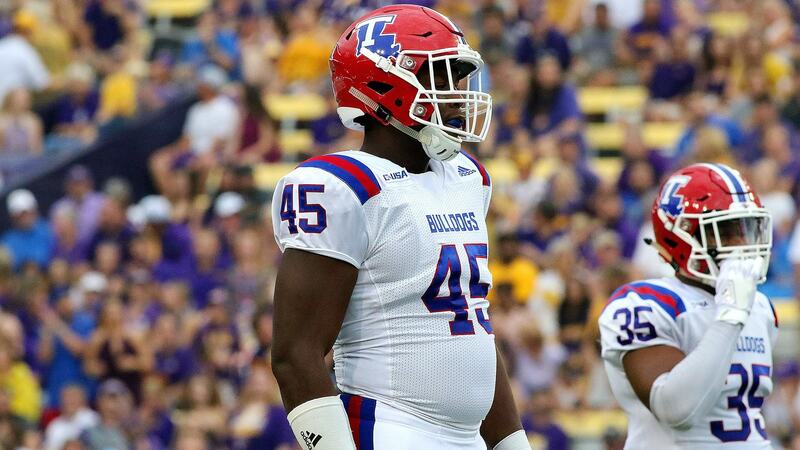 The Dallas Cowboys seem to be drawn to players with the first name "Demarcus" for some reason, which is why it should come no surprise they've supposedly met with Demarcus Christmas at the 2019 Senior Bowl. This Demarcus though isn't a pass rusher like the Cowboys are used to, he's a 6'4", 305 pound defensive tackle. 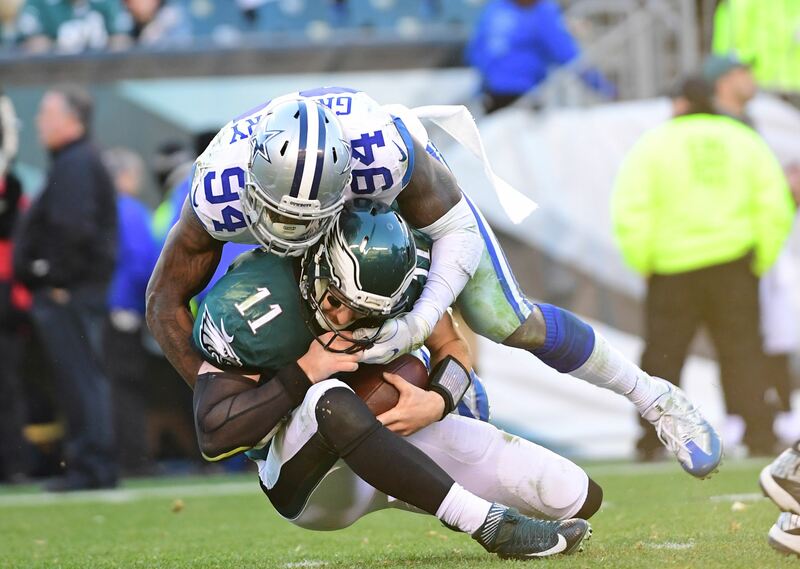 Christmas projects to be a mid-round pick in the upcoming 2019 NFL Draft, which is about right considering Dallas hasn't valued his position very highly in the past. His best trait as a DT is probably his ability to anchor down against the run. He is difficult to move at the point of attack, but needs to do a better job of disengaging when being blocked. He has some ability as an interior pass rusher as well. I can't say I know very much about Sione Takitaki, but he's supposedly on the Dallas Cowboys radar already. They met with him at the East-West Shrine game a week ago according to WalterFootball.com, which is really the only reason he landed on this list. The Cowboys are clearly intrigued with his game, but I want to see for myself what has piqued their interest. At Brigham Young, Takitaki played more of a 3-4 outside linebacker and pass rush specialist. The Cowboys may be looking at moving him to strong side linebacker to replace Damien Wilson in their 4-3 defense. I'm interested in seeing how he is utilized in the Senior Bowl, because at 6'2", 230 pounds he projects as more as an off the ball linebacker in the NFL. Like Demarcus Christmas and Sione Takitaki, Running Back Bruce Anderson is someone else the Dallas Cowboys have met with and shown an interest in at the 2019 Senior Bowl. I'm really looking forward to seeing Anderson in action. I've already studied him pretty extensively and like how his game translates to the NFL, especially as Ezekiel Elliott's backup. At 5'11", 209 pounds, Anderson would be more of a change of pace back with the Cowboys. He's a little under the radar right now, but don't expect that to last long. Despite his size, he runs with power between the tackles and has the speed to capture the edge in the running game. He's also an excellent receiver out of the backfield and has the added value to contribute on special teams as a punt and kick returner. As of yet, there hasn't been any news of the Dallas Cowboys showing any interest in Safety Juan Thornhill, but he does just so happen to play a position they plan on upgrading. 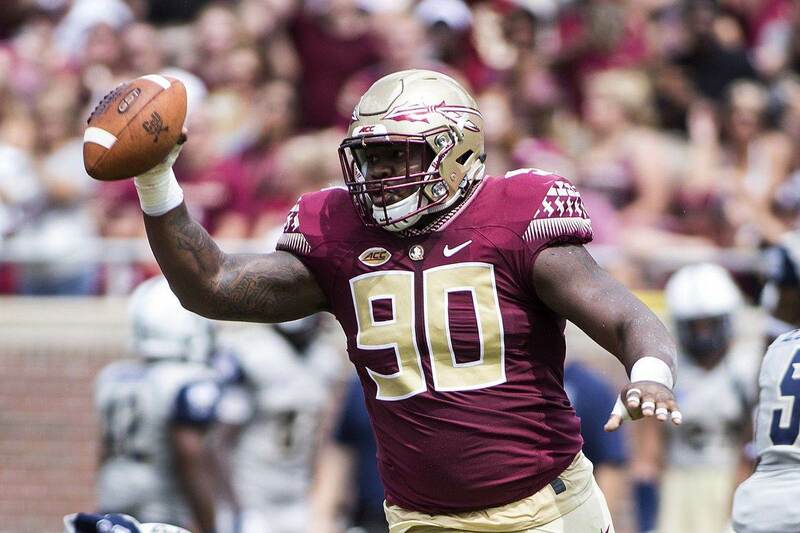 It's one of the reasons why a lot of "draft analysts" have mocked him to the Cowboys in the second-round in the upcoming 2019 NFL Draft. I'm personally not as high on Thornhill as a lot of people are. I think he's mostly gotten by because of his high football IQ to this point, but I think his lack of athletic ability and instincts will end up being exposed in the NFL. I may be wrong, but I just don't see the upside. I think he is who he is as a player, but I'm still going to keep a close watchful eye on him to see if I have to eat my words or not. This is a guy I'm really looking forward to watching participate in this year's Senior Bowl, especially as far as the Dallas Cowboys are concerned. If they do indeed decide to move on from Cole Beasley, Penny Hart could be someone they target to take over in the slot. 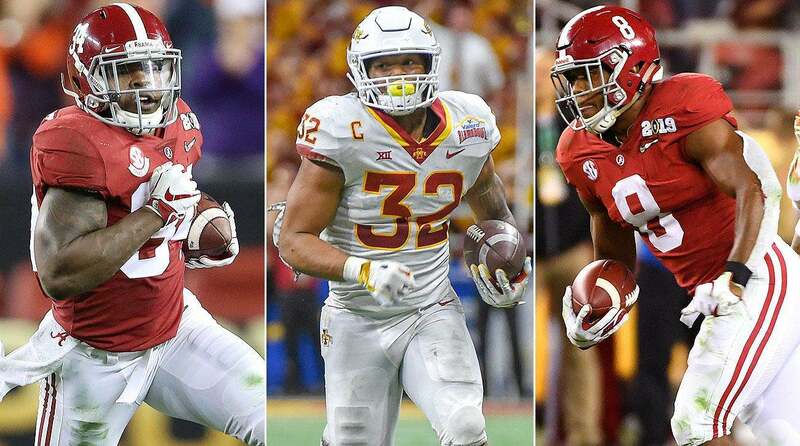 He doesn't have the same kind of name recognition as Hunter Renfrow or Andy Isabella, who are also playing in the Senior Bowl, but that may change after this weekend. Hart has pretty much been the go to WR at Georgia State throughout his time in college. They lined him up all over the field, but because of his size (5'8", 180) he'll more than likely be regulated to playing in the slot in the NFL. He runs clean/crisp routes, easily creating separation from the defender. He also showcases a pretty wide catching radius for a WR his size and brings special teams ability as a returner to the table as well. He would be a good mid-round option for the Cowboys if Beasley leaves via free agency.